Thousands of people took part in the Wakefield Hospice 10k run at Clarence Park yesterday morning. For a video of the event, click here. Can you spot anyone you know in the photos below? For photos from the 1k Mini Run, click here. The Sweatshop Running Club, from Castleford, were in high spirits before the run began. This team were promoting Wakefield Hospice's Sarah's 10k a Day in May challenge. 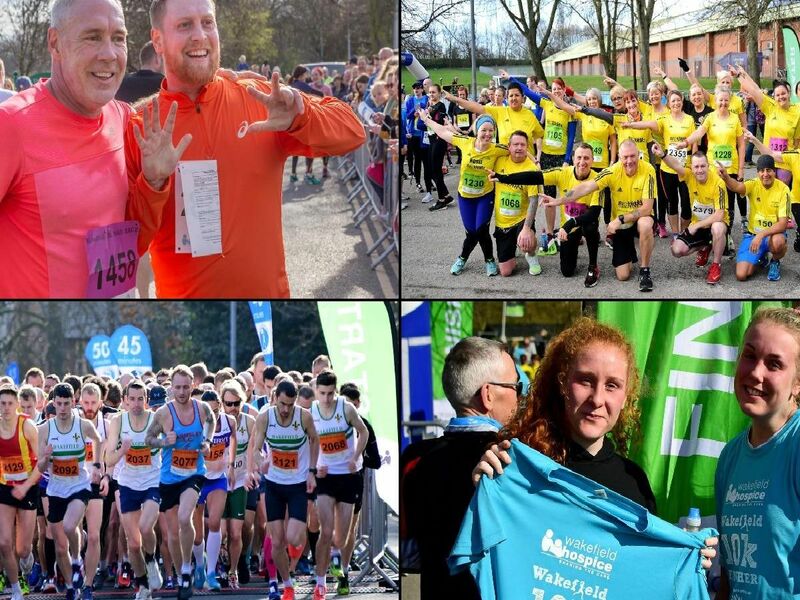 More than 2,000 people took part in the Wakefield Hospice 10k on Sunday, March 24, 2019. The race began at Clarence Park, Wakefield, shortly after 9am.